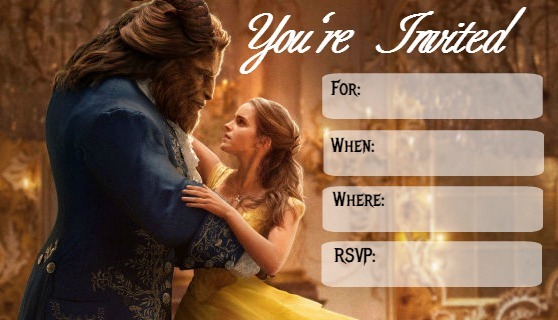 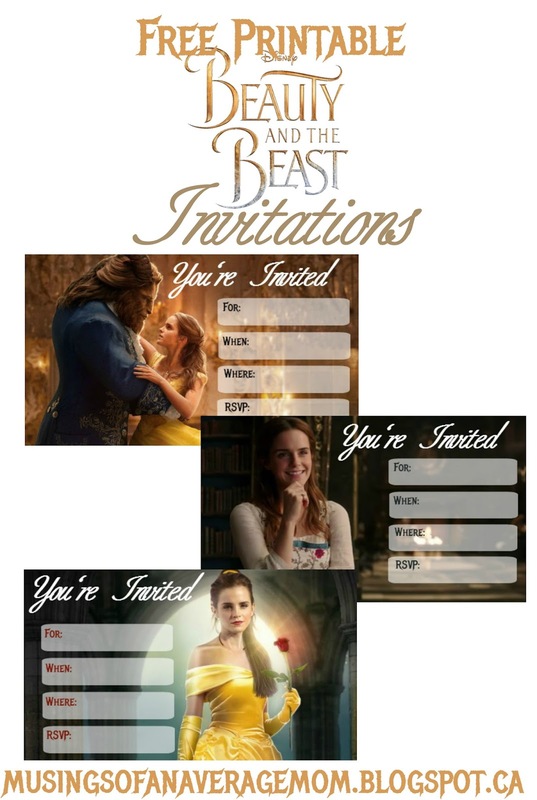 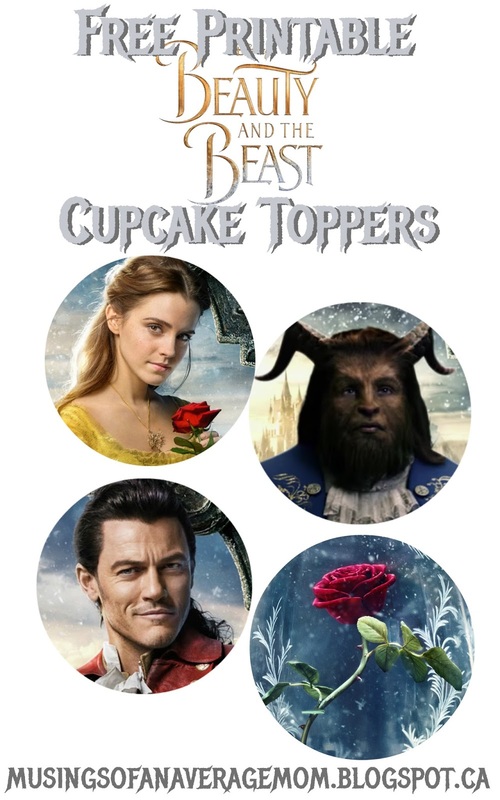 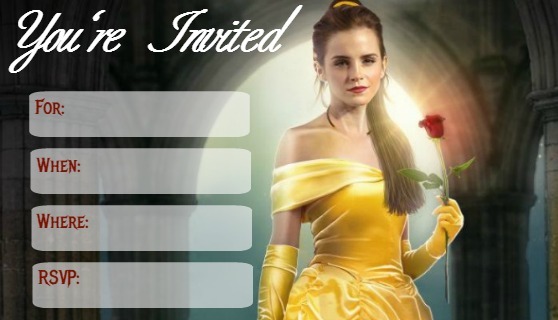 I am so excited for Beauty and the Beast coming out on March 17th. 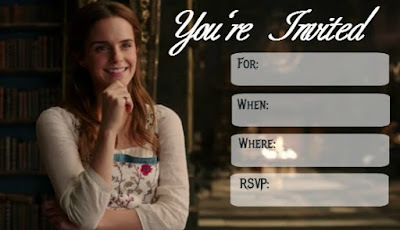 I love Emma Watson and loved the live versions of Snow White, and after seeing the trailer I am sure I won't be disappointed. 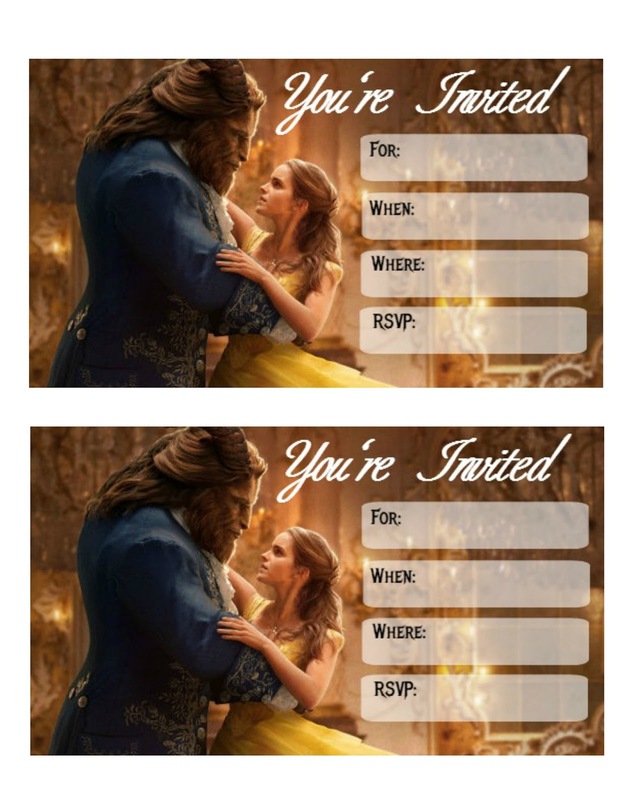 I saved them two to a page in Dropbox so they would be a better size and easier to print. Just click on the links underneath the individual invitations to download.